“Look out!” It is an innocuous English expression. But in the world of real estate and other fields, it carries a deeper, more fascinating and loaded connotation – that is, if you look deeply into its meaning. “Lookout.” That’s a person who watches an area. The lookout rests upon a high place or structure to see a wide area. That’s Kathleen Miller Luxury Properties of Ocala, closely examining the market of Ocala Florida real estate, watching out for her clients, finding the home of their dreams or ensuring they get the best price for the property they are selling. “Lookout.” That, by other definitions, is the scout who keeps careful watch for something expected. And again, that’s Kathleen Miller, always keeping careful watch to provide the best real estate services and customer care that is expected. As we parse our way forward even further, lookout can be divided into two words. “Look out.” That means to take care of someone and to make sure they are treated well. Should we mention Kathleen Miller once again? We know you get the picture by now. 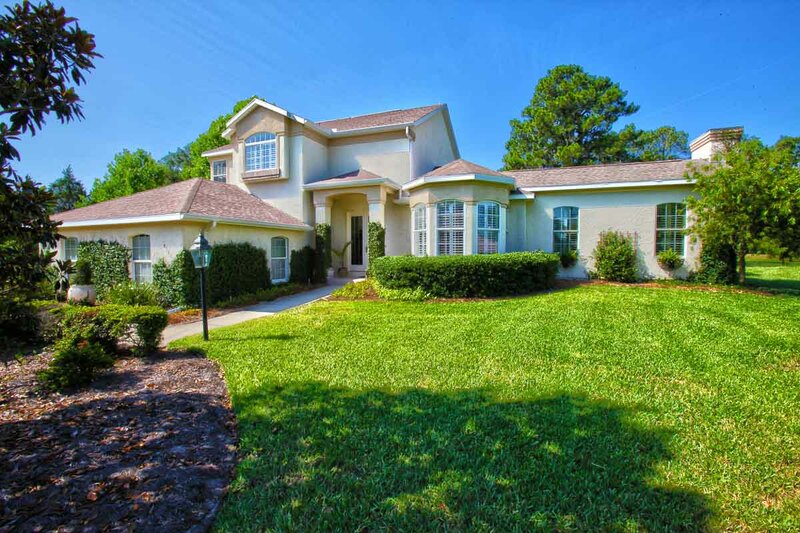 Kathleen Miller is in the business of looking out across the wide vista of the beautiful Ocala area to help you find the home of your dreams. With more than 30 years of experience and a deep love for this rich, rolling horse country of Marion County, Kathleen will serve as your lookout. But digging deeper into the semantic terrain, “look out for” means to “see to the welfare of.” And that applies to her clients seeking a real estate agent, with a deep sense of the local market, who will see to their welfare. Kathleen Miller is always caring, always concerned and always looking out for the welfare of her clients. Again, we turn to Kathleen Miller, who will personally assume responsibility for helping you find your beautiful home, to sell your property or to consider your Ocala Florida Real Estate investment options. Contact Kathleen Miller today – dedicated to Ocala, Florida real estate from her heart. Call 352-362-1515. Kathleen Miller, a Broker Associate who takes great pride in her knowledge of luxury real estate and equestrian properties, is an expert in Ocala real estate. Known for her honesty, friendly attitude and accessibility, Kathleen has a love and a passion for what she does. As a top realtor with sales exceeding $100 million, Kathleen has paired hundreds of people with exceptional properties. Her knowledge of Ocala and Golden Ocala goes unsurpassed. Contact her today to learn more about how she can help you.